with the coke mentos experiment. 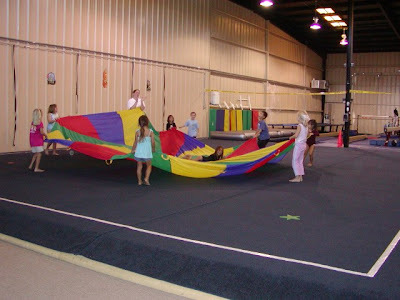 had a gymnastics instructor lead all the games. visit Rocks In My Dryer. to view my series on Mothers Day. Click here to show the first 2 of the series. How do you do the coke thing? That looks like tons of fun!!!!!!!!!! we are so doing the coke and mentos experiment - my boys will think it is the best thing ever - i may not be able to wait until the fall to let them in on the secret....thanks so much for sharing! !